It is impossible to work in fiber optics without having a good working knowledge about cables and skills in pulling or placing and preparing cables for termination and splicing. In this lesson, we will identify and examine cables, then prepare them for splicing or termintion by stripping the cable to expose the coated fibers. Finally we will strip fibers, the final step before splicing or termintion. 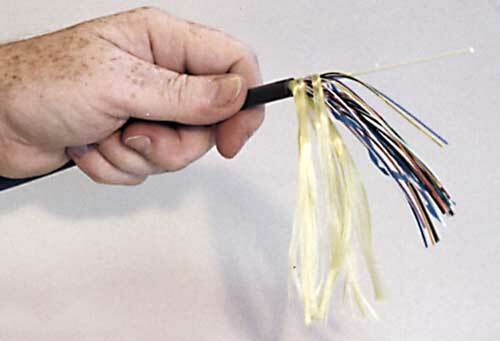 Each type of fiber optic cable requires a special technique to remove the jacket, strength members and expose the fibers for splicing or termination. Many of the types of cable need special tools to remove the jacket and other cable parts without damaging the fibers. Allow plenty of time to complete the exercises without interruption, although this lesson can be broken into segments for each cable type. 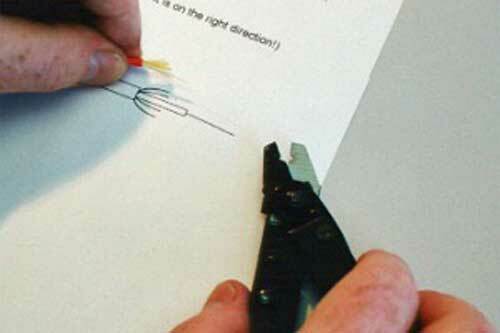 This "skills" course assumes you have knowledge of fiber optic termination and splicing. 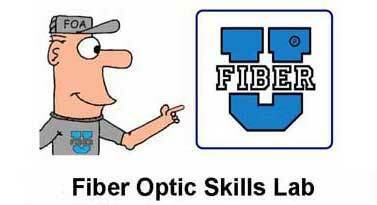 If you are new to fiber optics, you should first complete the "Fiber U Basic Fiber Optics" course before attempting the hands-on exercises here. Watch the videos and/or read the references. The VHO "Virtual Hands On" Tutorials take a "step-by-step" approach to the hands-on processes covered in this self-study program. They are a good way to teach yourself the processes here - watch the video for the overview then follow the steps in the VHO web pages. Cable Preparation (Tutorial) will be most useful. Download the Fiber Optic Cables Worksheet and answer the questions as you complete each exercise. 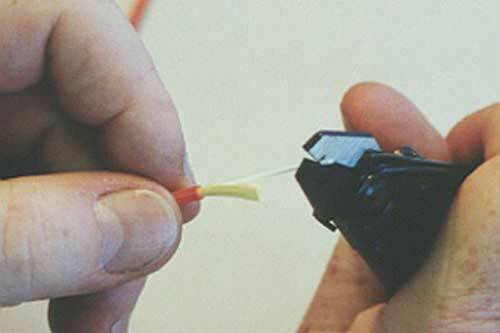 Using zipcord or simplex cable, strip the jacket, cut the fiber off and attach a pulling eye to the cable. Swivel eyes like those used in the video are available at a hardware store. After watching the video Fiber Optic Stripping Tools, use a fiber stripper to strip off the buffer coating from tight buffer fiber. Using samples of simplex, zipcord and/or breakout cable, strip the jacket, cut the strength members to length with the Kevlar scissors and prepare the cable for termination with an adhesive/polish connector. Follow the diagram. Refer to exercise 2 below for instructions on stripping the fiber buffer coating to expose the bare fiber. 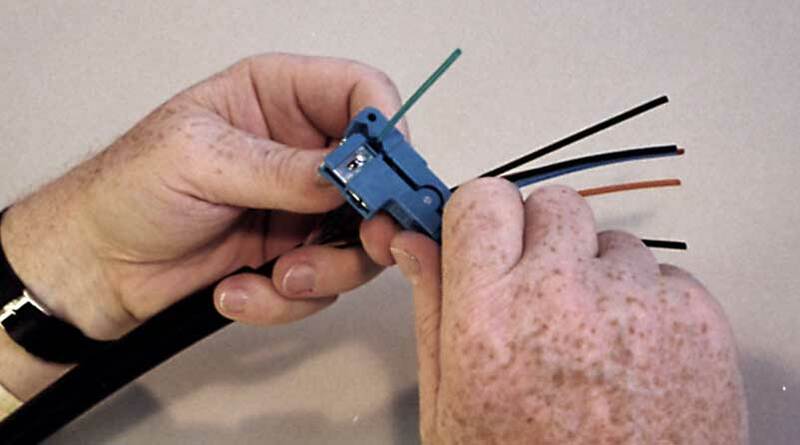 Using samples of distribution cable, strip the jacket and prepare the cable for termination with an adhesive/polish connector. Remember the distribution cable will allow the 900 micron tight buffer fiber to be terminated directly but the connectors must be protected in a patch panel or box. 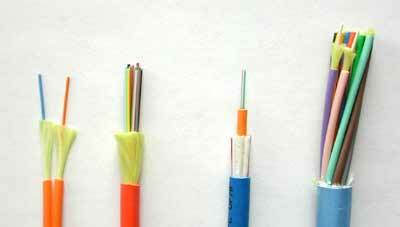 Using a sample of loose tube OSP cable, remove the outside jacket and separate the buffer tubes and strength members. Cut one of the tubes and expose the fibers. 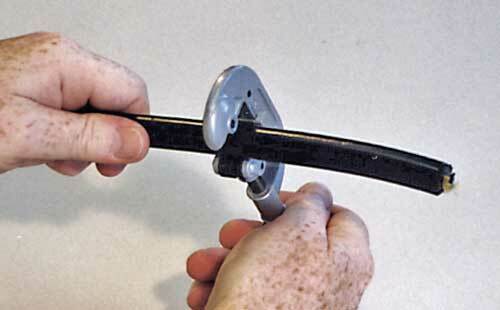 If the cable is gel-filled, use cleaner to remove the gel. Using a sample of armored loose tube OSP cable, remove the outside jacket with armor, inner jacket and separate the buffer tubes and strength members. After watching the video Fiber Optic Stripping Tools, use a fiber stripper to strip off the buffer coating from tight buffer fiber (900micron) and buffered fiber (250micron). Keep doing it until you can strip fiber properly every time. Watch when stripping the fiber that you get the final coating off - some strippers leave the final coating on the fiber if you don't fully close the stripper before stripping the coatings.